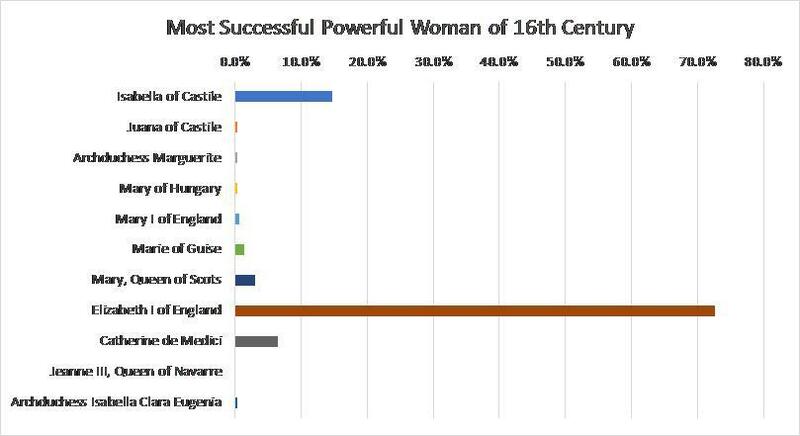 Tudor Times | Who was the most Successful Powerful Woman of the 16th Century? Some 360 people responded, and the results were very clear-cut. 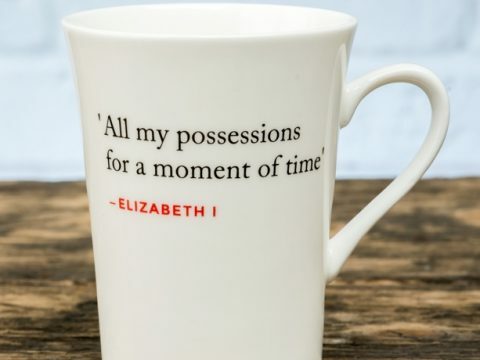 Whilst Isabella of Castile was first out of the gate, Elizabeth I of England soon caught up and shot to the front where she has stayed for two weeks. Catherine de Medici is in third place, and each of the others received one or more votes, with the exception of Jeanne III, Queen of Navarre. It may be that few people have heard of some of these women, but in their own time, they lived remarkable lives. To find out more about some of them, check out Sarah Gristwood’s book, Game of Queens, and the article she wrote for Tudor Times here. Here are some of the reasons for your choices.